Genesis Sonic Spinball (USA) in 10:51.37 by Zer0. 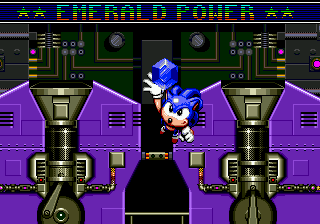 Sonic moves like a rolling ball. Pinball is a game with a rolling ball… The equation is ready.